This is simply a book of joy, and absolutely beautifully illustrated. With few, but the right words and stunning illustrations it tells the story of Julian, who at the pool, meets some mermaids. As they go home Julian asks his Nana, if she saw the mermaids. “I saw them, honey.” and she goes on to say that she’s going to take a bath. The pictures are beautifully rendered. Faces accurate and wonderfully expressive. This is a book about being who you want to be. It is subtle and beautiful. Something for every one – it isn’t just about being a mermaid, its about being who you are, whatever that might be – that everyone can be and are unique. A story of non-conformity. 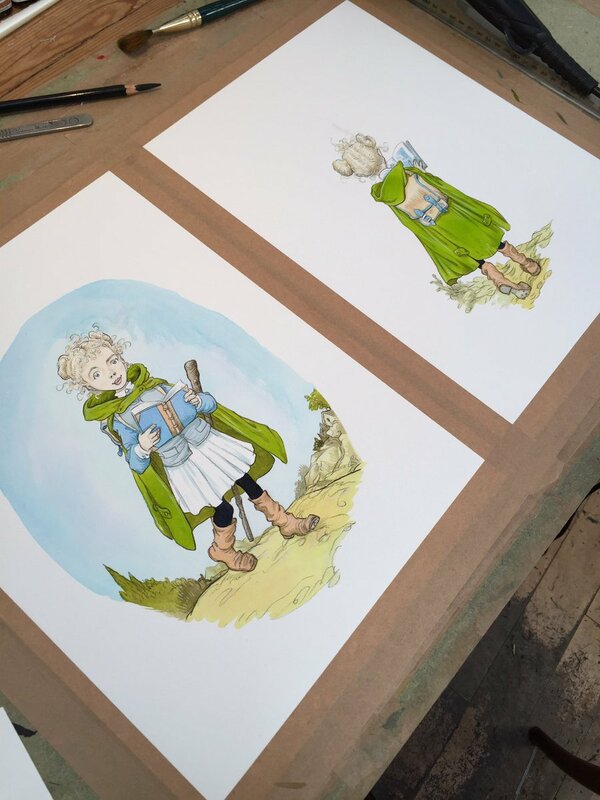 I have been a fan of Chris Riddell for many years. This is his latest picture book – published initially in hardback, though I am sure a paperback will be available in due course. 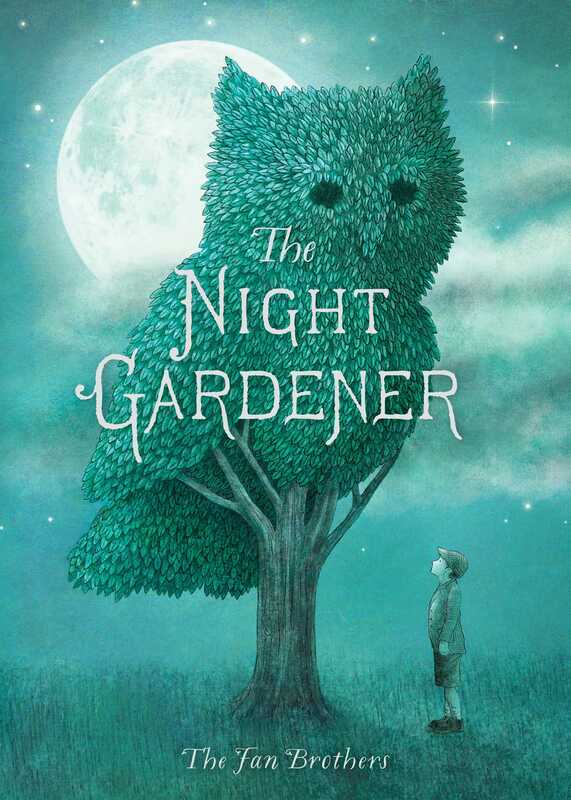 A picture book with more text than usual, for those who enjoy a good, long story. It is another wonderful book to add to my collection of picture books…of which I have, a few. Well, actually more than a few…. I am ashamed to say I had never heard of Joan Procter (1897 – 1931), and only picked a copy of this up at work, when I noticed the, frankly SUPERB illustrations – they are STUNNING. 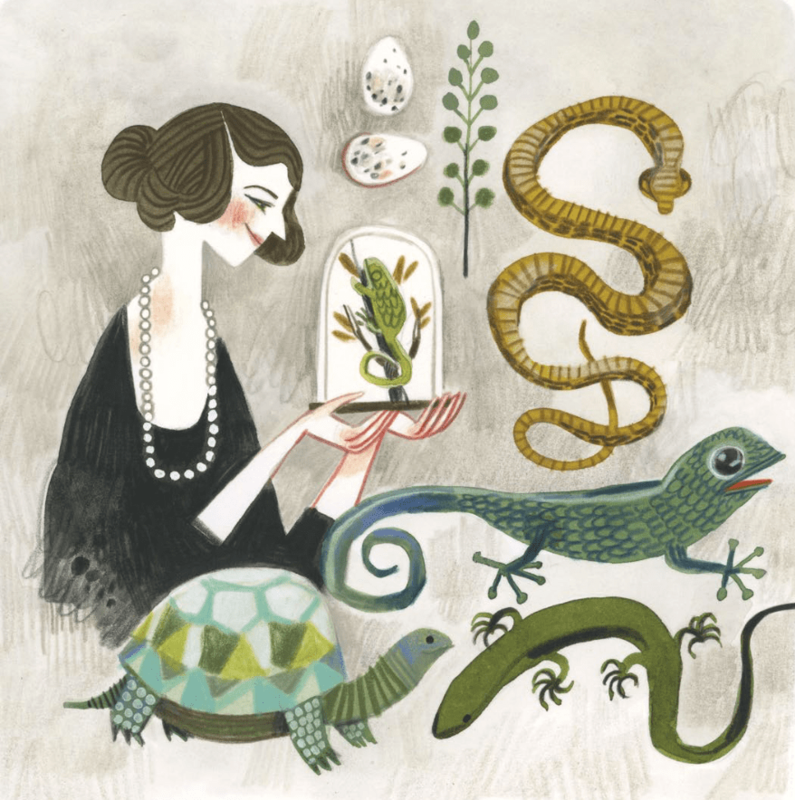 Joan Procter was a curator at the Natural History Museum, then went on to design the Reptile House at London Zoo and to study dragons. 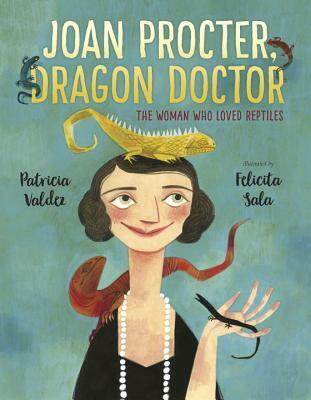 Zoologist, herpetologist and all round brilliant naturalist – and she had a ‘thing’ for Komodo Dragons too! I would have loved to have met Joan Procter – she lived a life I’d have loved to have had. Sadly a very short life – either way, she died before I was born, and my Dad was only one. So even if she had lived a life of four score and ten – I still wouldn’t have been able to talk to her. Never-the-less it would have been good. If there is a next world (there had better be. There are a lot of people now deceased I’d love to meet), I hope to have the chance… You never know. The book is part of the celebration of women’s achievements that has become rather prevalent this year. This though is by far my favourite book of this new ‘genre’. The emphasis isn’t on the fact that she was a woman, but on what she did. I am beginning to feel a little jaded about so many books emphasising women’s achievements as though its a surprise that they could (and can) achieve so much. It would be good to have some balance too. This, though is not the place for this discussion. 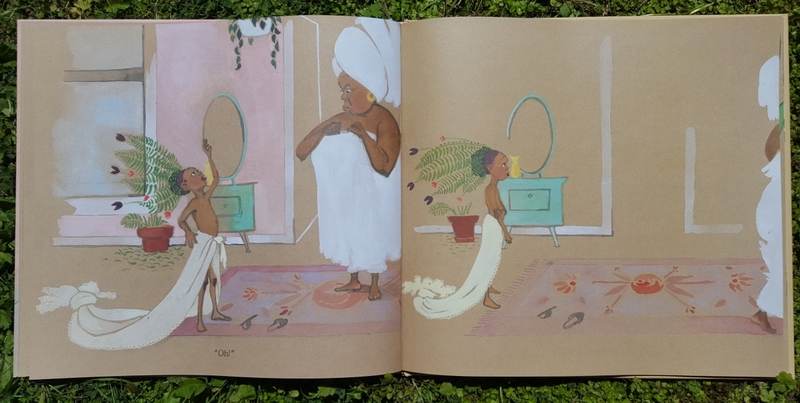 Felicita’s illustrations – are quite sublime. Exactly right for this book. The pages are not art paper, but matt – the colours are subtle and the book is exquisite. I am ordering a copy of the hardback, which I believe is still available. Why we were only sent one copy of the paper back, I will never understand. It could be sold from Picture Books, from Reference and of course it could be placed along side the Rebel Girl books. They may have sold phenomenally well, however, this book deserves to. A really special informative and beautifully illustrated book. I have been a fan of Mini Grey’s for some time now, probably since she illustrated a pop-up version of Jim (Hilaire Belloc), which was quite extraordinary. It is now available, (sadly without the pop-ups), as a paperback. This is her new book. Little Red tells her Mum that she’s off to catch a wolf. Now this is a generally agreed fact; there haven’t been many wolves around for some time. Which is what Little Red’s mother thinks. So she wishes her daughter good luck, and requests she’s home for tea. 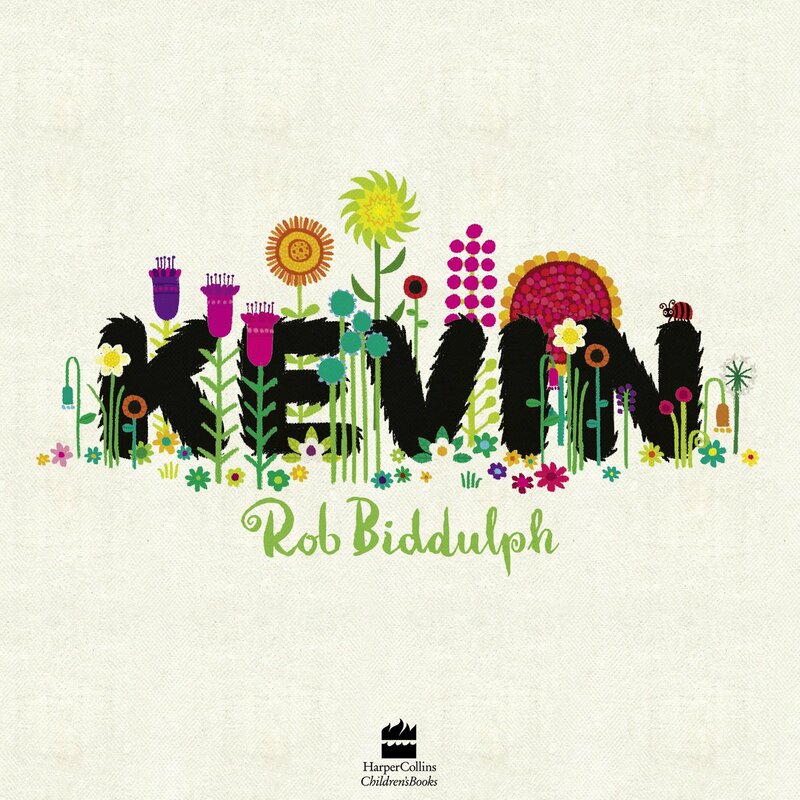 This is a picture book about the good old days – and about forests and trees…and it is simply MARVELLOUS. Copies of her books will be available…whilst stocks last. I was sorting the picture books today and came across this book, that I hadn’t come across before. 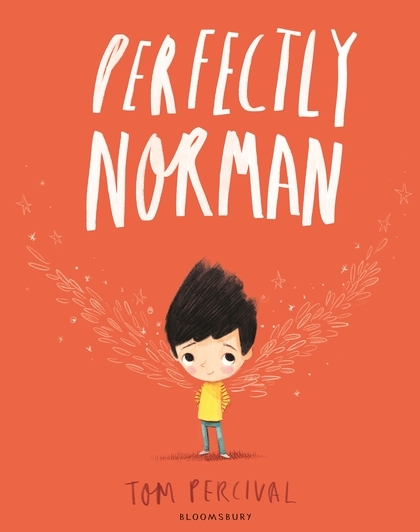 Norman lives a ‘normal’ life, until the day he grows some wings. Rather than upset his parents, Norman begins to wear a heavy coat to cover his feathers. Which is fine outside when its raining, but not so good when the sun is shining or he is indoors. His parents wait a while, as the coat gets tattier, until the day when Norman realises that the thing that is making him hot and bothered isn’t his set of wings, but his coat. When he at last throws it aside he realises that everyone is hiding sets of wings too – and he needn’t have worried. It is super – and its always a joy coming across a book like this when you are half way through removing every book form a section, off the shelves so you can dust, and then return them all in order. There are other picture books about pigs. One is quite famous, but has none of the style, literary merit, humour and pure pleasure that the Olivia books by Ian Falconer give. Sorry. 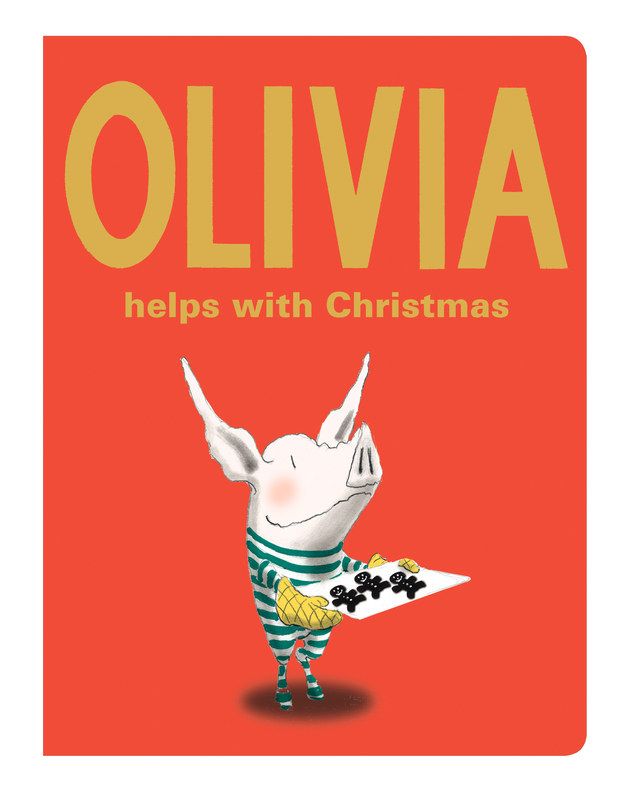 Let me get this right – buy all of the Olivia books. 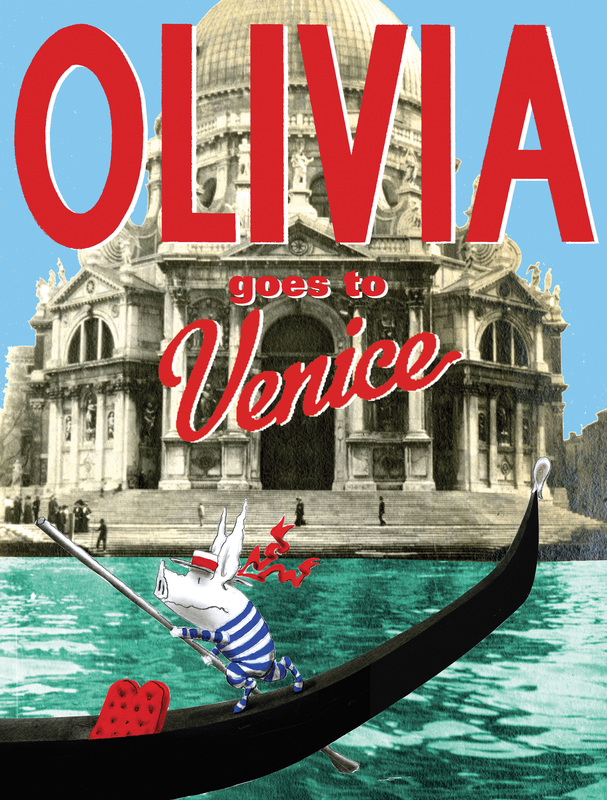 Though perhaps (if you think you haven’t got the finances for that at the moment), start with Olivia Helps with Christmas and Olivia goes to Venice… You could buy a copy of Olivia Helps with Christmas, for Christmas and be a very kind person and buy Olivia goes to Venice – for now. 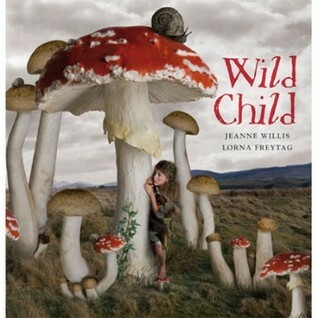 This is a wild book, for wild children, those who cast off sensible shoes and are just a little wild. Lets make sure that there are always wild children, out in the wilds…doing wild things…they can always come in and be sensible, a little later…perhaps. 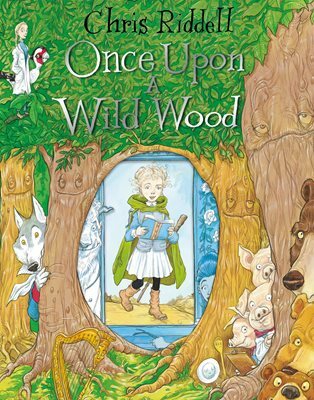 A book, a rather marvellous book, to encourage a little wildness – for those who are wild at heart… Without wildness what would the world be like? This is one of those colourful, enticing and fun picture books that explain everything you need to know about, in this case – imaginary friends. Kevin the friend everyone should have – he’s ever so tall and he’s ever so wide. And ever so smiley….Has only one tooth, he’s as strong as a gorilla…has lots of pink spots on fur that is vanilla…. A larger than life character who happens to be blamed for everything that Sidney has done… when, however, the circumstances are reversed, Sidney realises how unfair he’s been…This is a wonderful book. We were lucky enough to have Rob come into the store today and illustrate one of our glass wall panels – its really superb. What’s more he has kindly signed our stock of Kevin – so visit us soon, they are selling out fast. are told they are ‘a star’. Whether because they have done well at school, found something that was missing or for any other reason. When other people are told that they are special, sometimes you can forget that we are all made of stardust and we are all a star in one way or another. 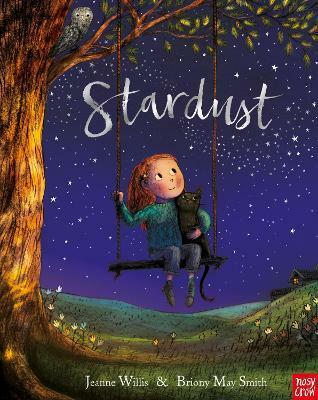 The young girl in this lovely picture book is comforted by her grandfather as her big sister keeps being the one everyone notices. Who always does the right thing, says the right thing and is just there, being a star. He explains how we are all made of stardust and that she’s a star too. The young girl in this story takes it a little further and eventually becomes an astronaut. 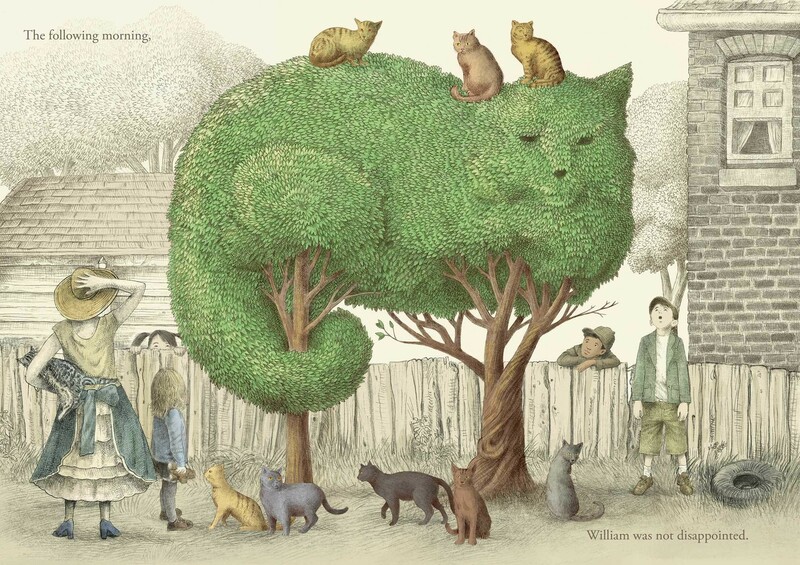 with a black cat that appears regularly throughout – this is a lovely book. I read a copy of this today, at work. The message is an easy thing to forget in the noise and turmoil of life. My big sister regularly gets things right too – and is often a ‘star’. Sometimes though, I can be one too. I just need to be reminded once in a while…. 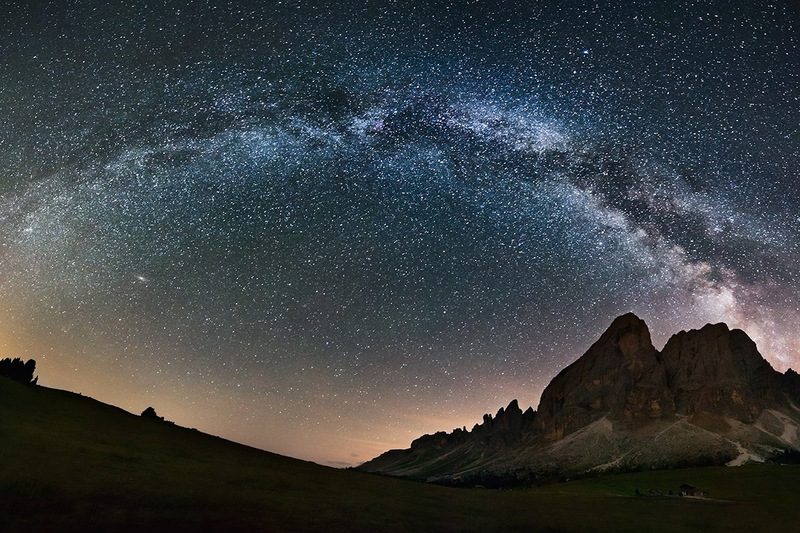 The photo above is stolen from the Internet again – this time its from Getty Images.